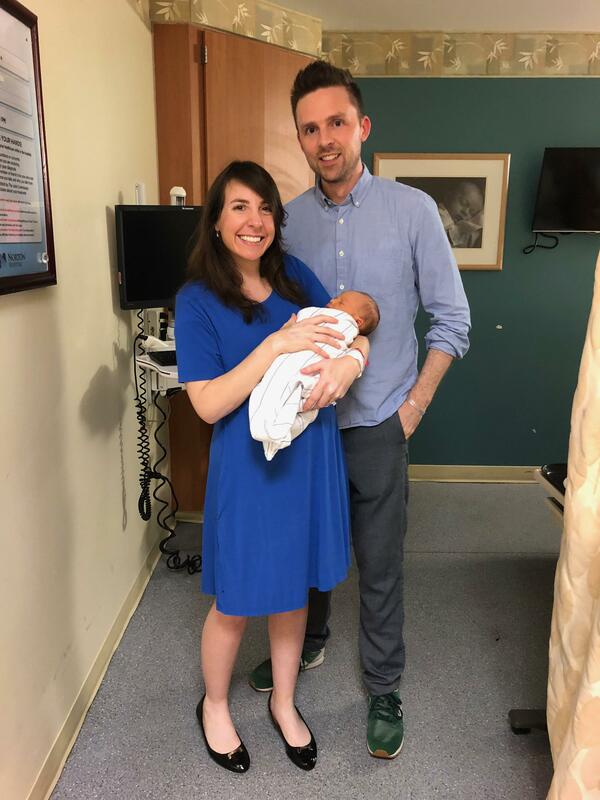 Kentucky State Treasurer Allison Ball’s birth of a baby boy this week became a historical event in state politics. Ball is the first Kentucky Constitutional Officer to give birth while in office. Six pound 15 ounce Levi Adrian Swan was born on Tuesday. The child is the first born to Treasurer Allison Ball and her husband Asa James Swan. The family is recovering well. Elected in 2015, Ball is also currently the nation’s youngest female statewide elected official at 36.